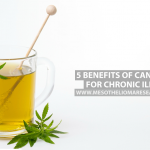 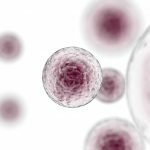 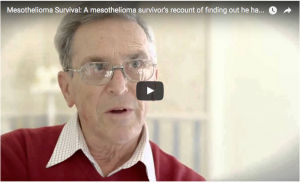 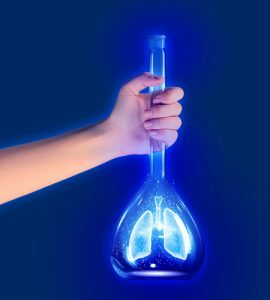 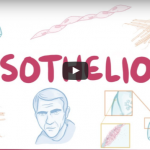 Mesothelioma Prevention: How to Avoid Potential Risk? 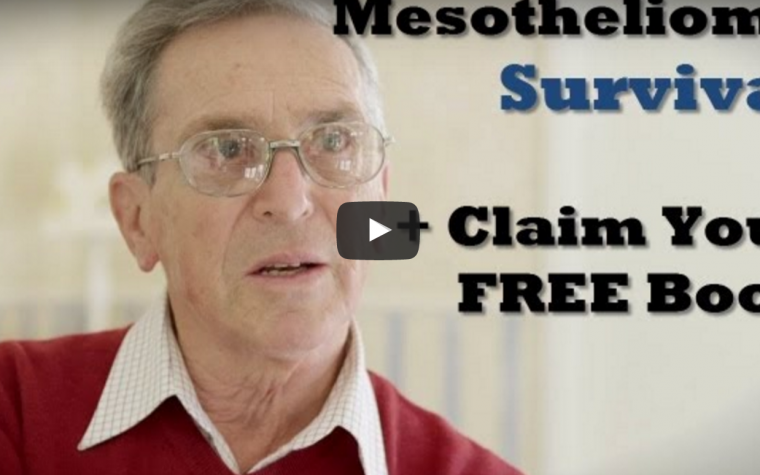 Occupational mesothelioma is among the most common cases of this type of cancer, which is caused by asbestos exposure. 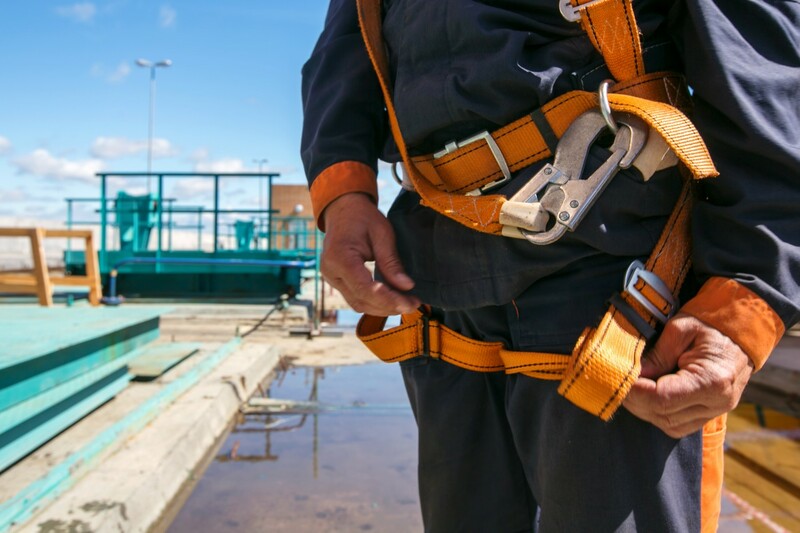 While not all occupations are at risk, it is important for construction workers, firefighters, industrial workers, power plant workers, and shipyard workers to know how to protect themselves. 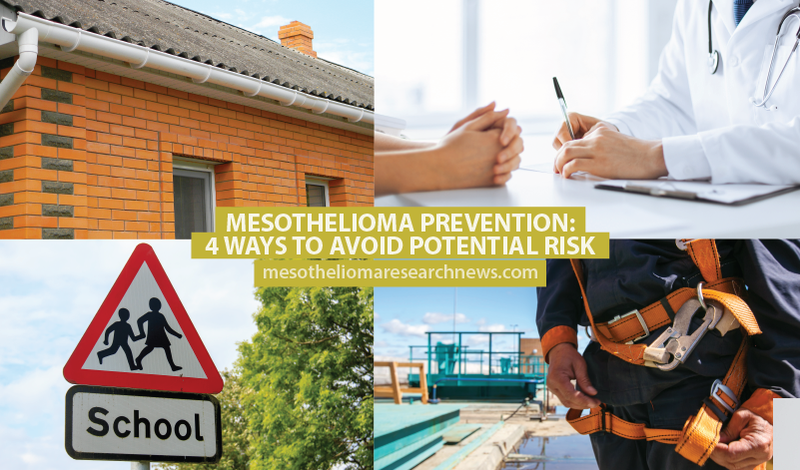 Since the 1970s, the Occupational Safety & Health Administration (OSHA) has issued regulations on asbestos, including acceptable levels of asbestos in the air at worksites. 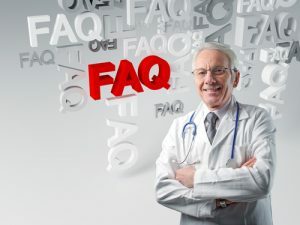 In addition to these regulations, workers may also take measures. 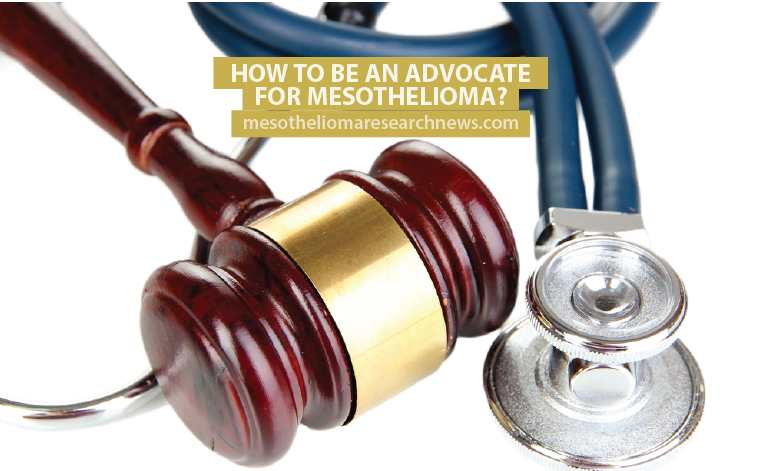 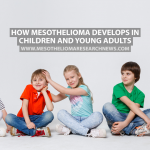 According to The Mesothelioma Center, the most important include asking the employer about any asbestos health risks, do not cut, saw, drill, sand, scrape or otherwise disturb asbestos-containing materials, always wear proper protective gear, don’t bring home work clothes or shoes that may have been contaminated with asbestos, don’t sweep, dust or vacuum asbestos debris, and always dispose of asbestos materials according to state and federal regulations. 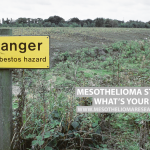 Tagged asbestos, mesothelioma, prevention, risk.